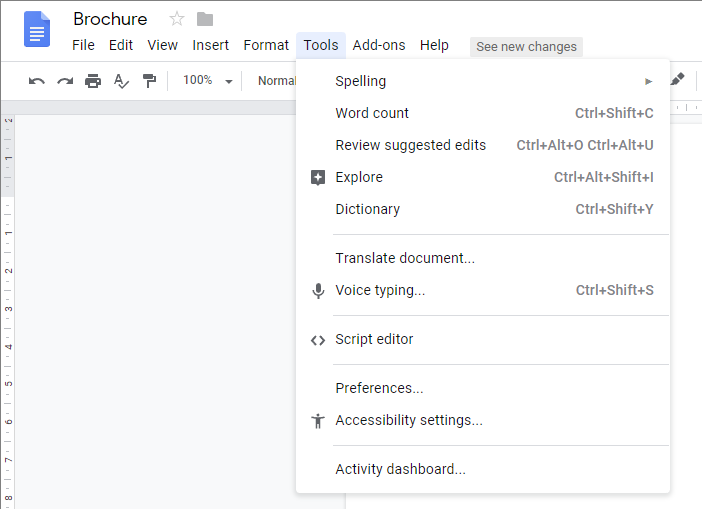 Over the past month more right-click functionality has been added in Gmail, updates have been made to search in Google Drive, as well as small updates to Google Sites. 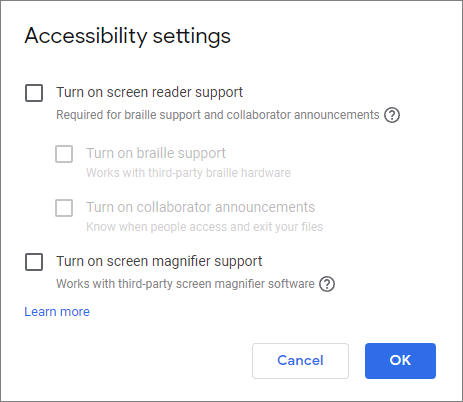 You can now access all accessibility features such as screen reader support and the screen magnifier in one place, by clicking on the Tools menu and choosing Accessibility Settings. 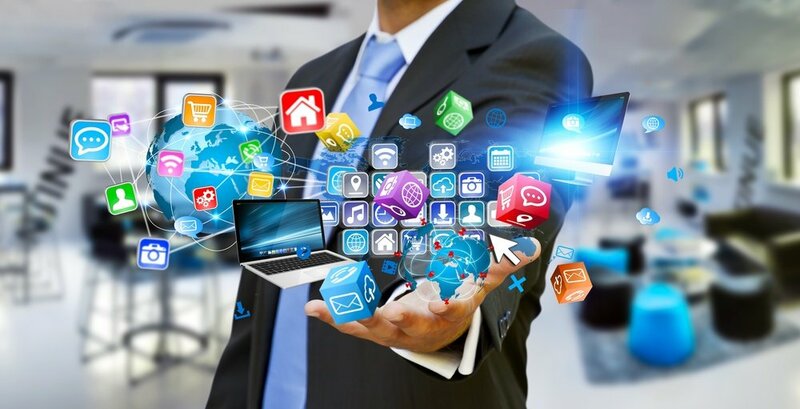 Options will be displayed to turn on screen reader and screen magnifier support, with options to learn more from Google Support. 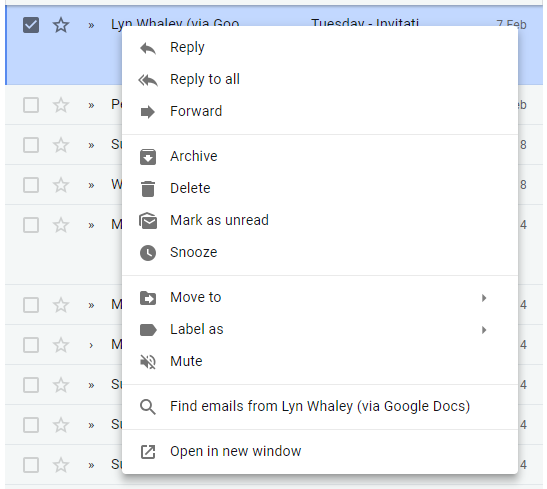 You can now right-click over a message in Gmail to view useful options to reply to a message, forward the message, and perform housekeeping tasks. You can also search for similar messages to the message selected, by finding messages from the selected sender or with the selected subject. 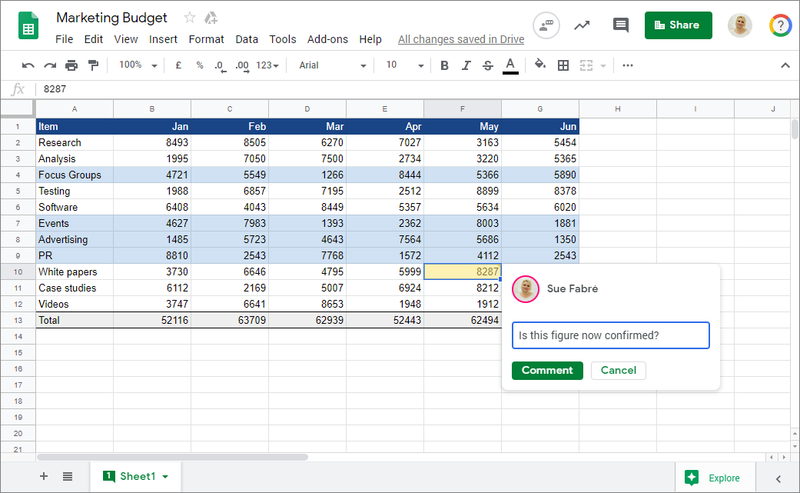 The side panel is now available in Google Drive, as well as in Google Docs, Sheets and Slides, allowing you to access your Calendar, Tasks and Google Keep notes directly from your documents. 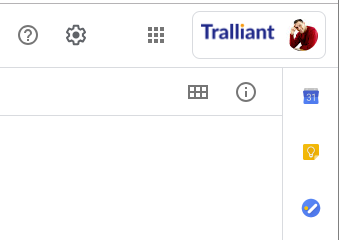 You can now add a table of contents to a page that automatically includes all headings and subheadings on a page as links, and will update automatically as you edit the page. 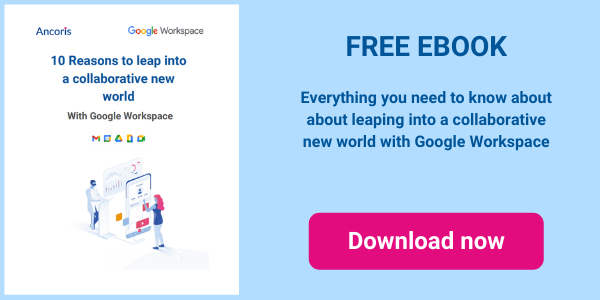 For more information about how we can help you to create a digital workplace with G Suite, come and talk to our digital transformation experts.